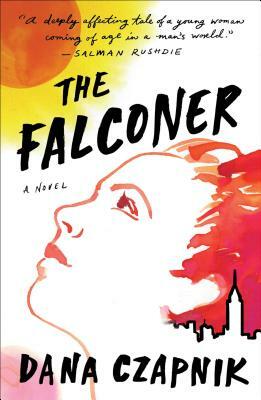 "The Falconer" lets us into the mind of Lucy Adler, a high school senior growing up in New York in 1993 who excels at basketball and overthinking things. All of her insightful (and highly relevant to 2019) musings on NYC, boys, art, capitalism, and the realities of being a woman in a man's world are laid out throughout the book. At times heartbreaking, but always hopeful, this debut novel was highly enjoyable.